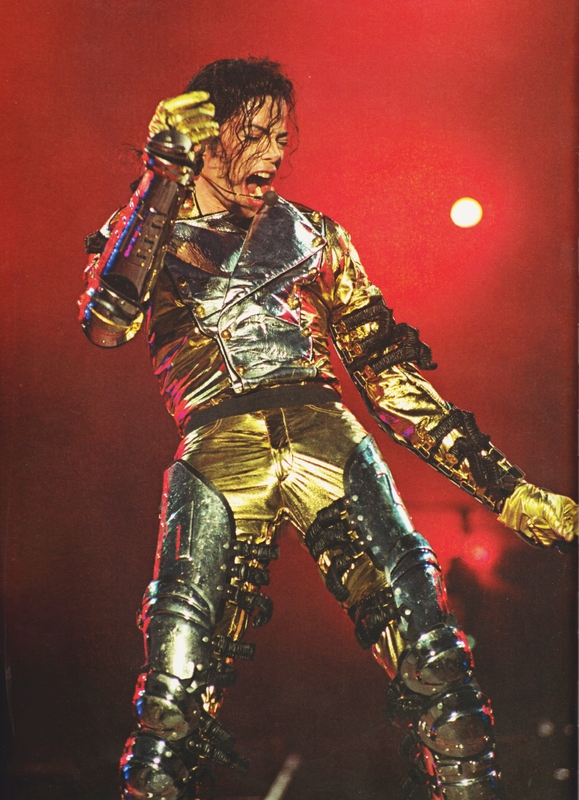 Michael Jackson - HQ Scan - HIStory Tour. fotografia from King Of Style: Dressing Michael Jackson. HD Wallpaper and background images in the michael jackson club tagged: photo michaeljackson kingofpop. This michael jackson photo might contain peitoral, égide, egis, égida, show, and concerto.